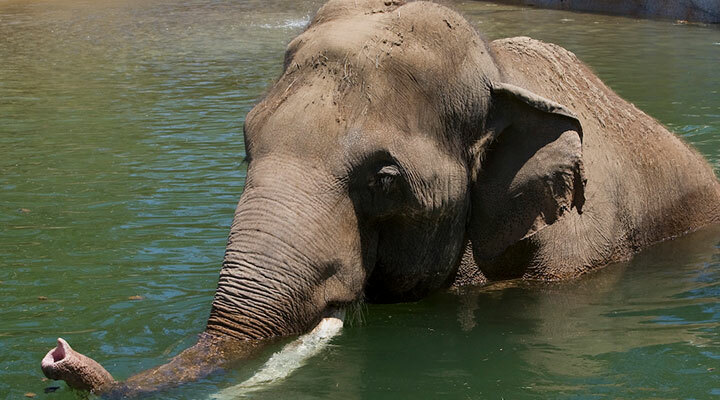 San Diego is home to some of the most popular attractions in the country including SeaWorld San Diego, The World-Famous San Diego Zoo and the San Diego Zoo Safari Park. 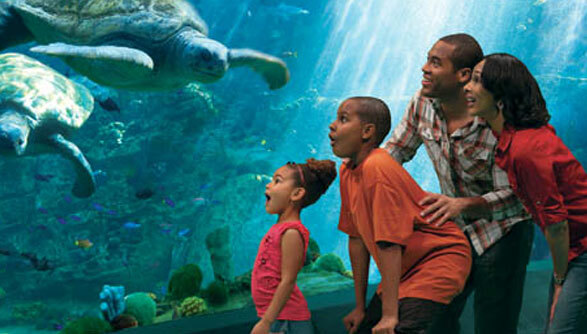 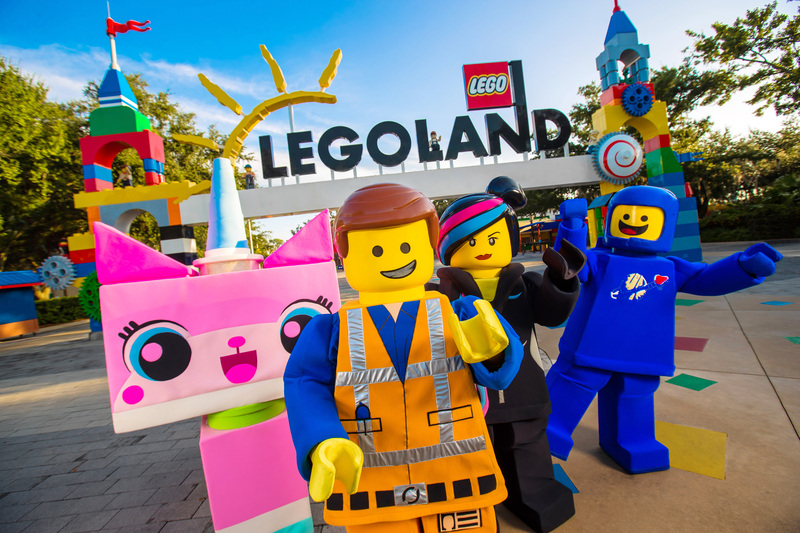 San Diego is also just 30 minutes south of Carlsbad, where LEGOLAND® is a huge hit for families. 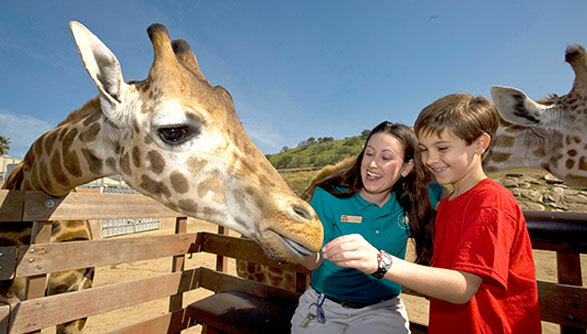 Get Away Today offers discount San Diego tickets to these top attractions as well as San Diego Speedboat Adventure Tours, Old Town Trolley Tours and the USS Midway Museum.